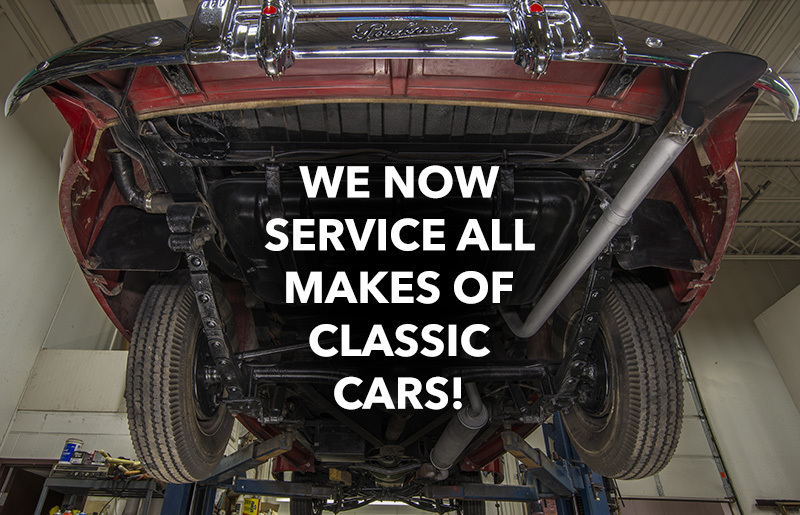 Ellingson’s is the best place to have work done on your classic! Our highly trained and experienced technicians are classic car experts and have extensive mechanical and electrical expertise. Our team can handle most mechanical work from carburetors to transmissions and door latches to horns. Think of Ellingson's for your repair, maintenance, and systems needs.